Today is a really dreary, rainy day in Copenhagen, Denmark. 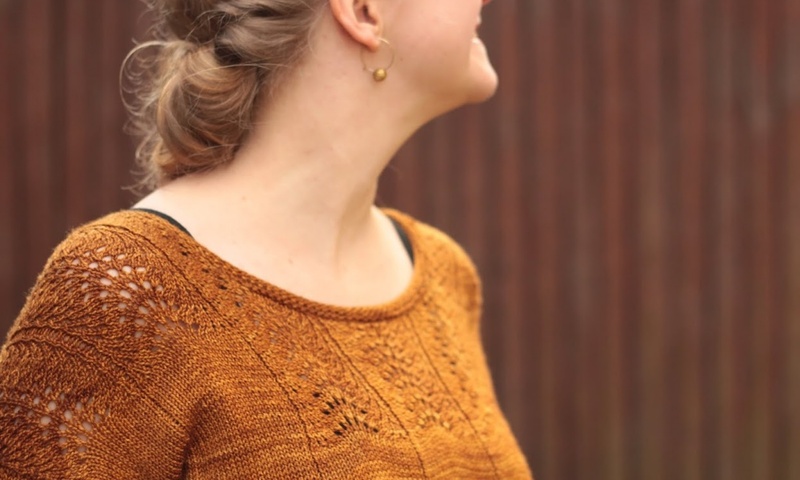 It makes me want to knit with brightly colored yarns in order to get a bit of brightness in my day – and what is better than a summer sun yellow? 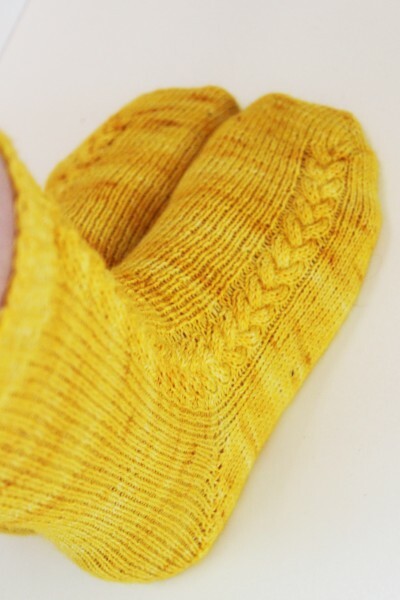 Today I published the pattern for Classic Plaits, a simple pair of socks that are worked toe-up, featuring instructions for two types of heel: Short row or afterthought. 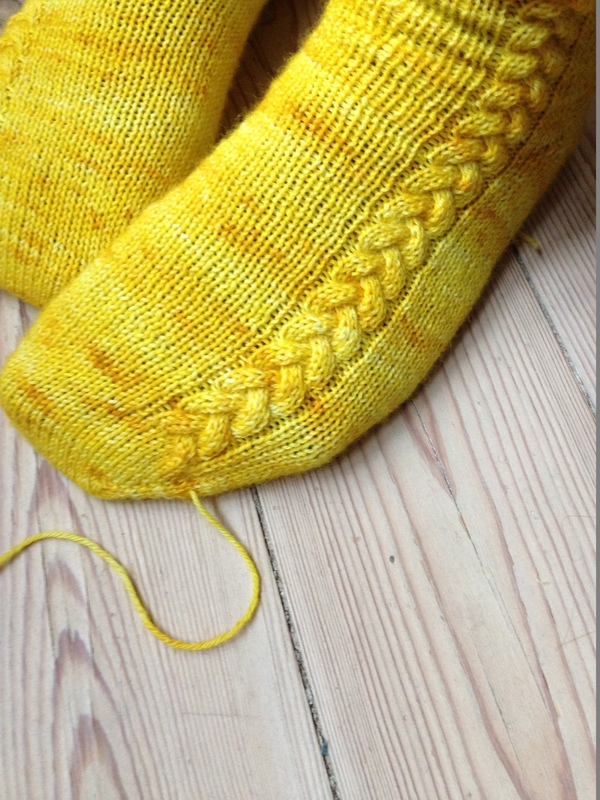 The detail on these socks is a simple cabled braid along the outside of the foot, making them interesting but still very quiet to look at. I can imagine them quite well in a sophisticated grey, or any other semisolid yarn out there! Find Classic Plaits on Ravelry to see more photos, or go directly to buying the pattern here. At it again – this time I’ve “just” written up the pattern for the socks I made my mom for her birthday! I got a lot of comments on them, and was thinking I could just as well make it available for others.